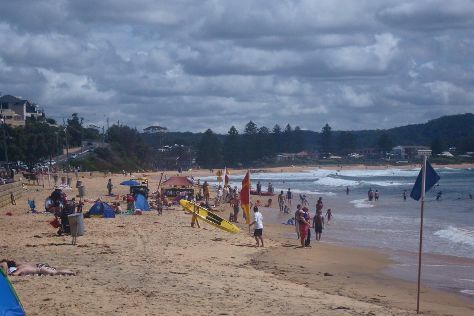 Start off your visit on the 21st (Sun): kick back and relax at Terrigal Beach, take some stellar pictures from Marie Byles Lookout, then stop by Ettalong Markets, and finally stroll through Palm Beach. On the 22nd (Mon), you'll have a packed day of sightseeing: look for all kinds of wild species at Australia Walkabout Wildlife Park and then explore by horseback at Glenworth Valley Outdoor Adventures. To see ratings, maps, more things to do, and other tourist information, you can read our Palm Beach trip itinerary planner. In April, daily temperatures in Palm Beach can reach 26°C, while at night they dip to 17°C. Wrap up your sightseeing on the 22nd (Mon) early enough to travel back home.